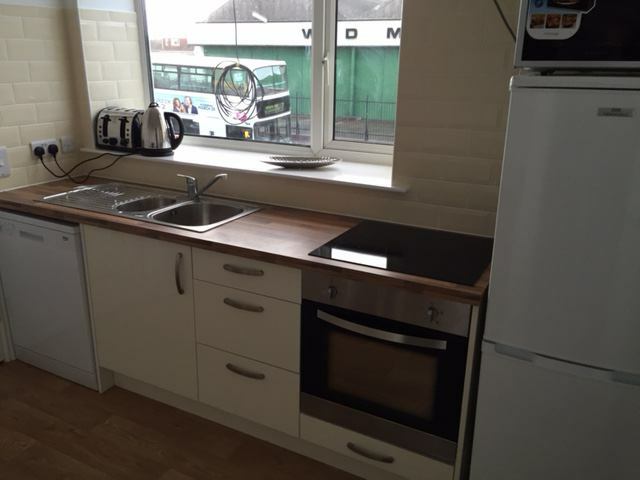 Double ensuite room - £480 per month all bills included. 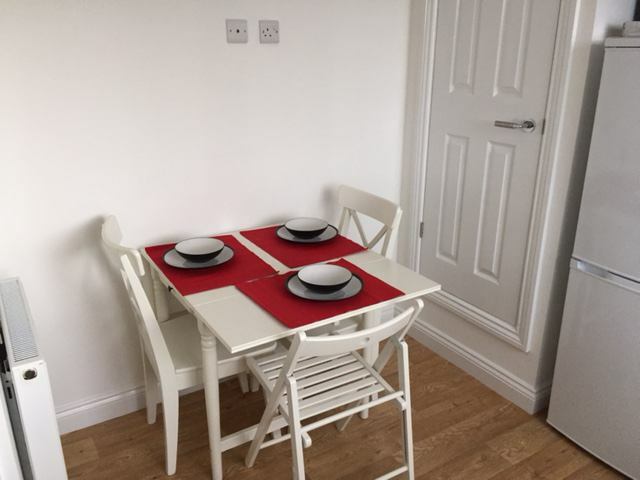 Our ensuite double rooms are all decorated and furnished to a very high standard; the shared kitchen is fully equipped with all white goods, including a dishwasher. Room rent includes all usual bills: Council tax, Electricity, Gas, Water, High-speed Broadband, TV licence for lounge TV. Managed by a professional and contactable landlord. I maintain my houses to a high standard and conform or exceed all legal and safety standards. I respond to maintenance issues if and as they arise without delay. There is a high demand for these rooms, so contact us today to be sure you don't miss out!